Pink Popular Penguins out now! 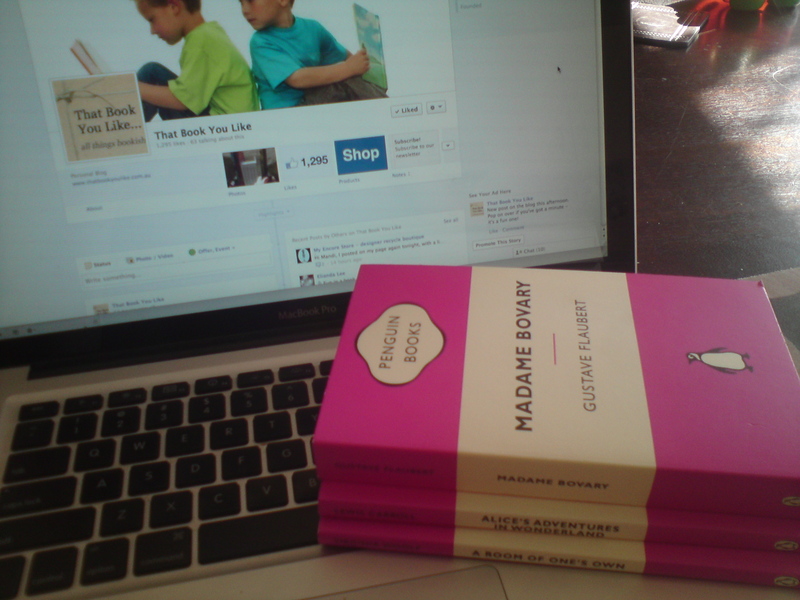 Today my book collection got a little bit pinker, with the release of the Pink Popular Penguins! On March 19, 2013 Penguin Books Australia will launch a new series, Pink Popular Penguins, to help the McGrath Foundation expand their Breast Care Nurse network and increase breast awareness throughout Australia. 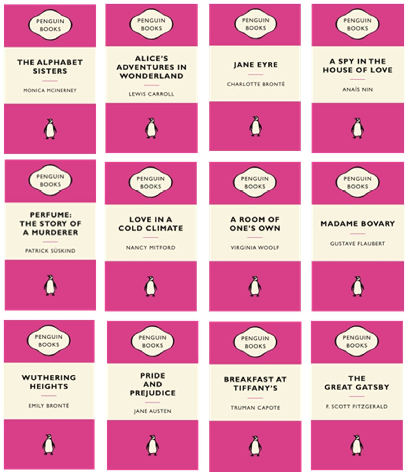 The orange Popular Penguins design adopts pink covers and includes a range of classics. Penguin Books will donate $1 from the sale of every Pink Popular Penguin to the McGrath Foundation. The McGrath Foundation does amazing work to increase the number of Breast Care Nurses in Australia. I would have been absolutely lost without the amazing help of the Breast Care Nurses at Monash, and I strongly encourage you to get behind this worthy endeavour! • A Spy in the House of Love by Anais Nin. I’ve been lucky enough to get my hands on A Room of One’s Own, Alice’s Adventures in Wonderland and Madame Bovary already and I can’t wait to get hold of the rest. I’ve enjoyed revisiting these classics, tumbling down the rabbit hole; reassessing my need for my own space; and of course being wrapped up in a provincial romance with Emma Bovary. 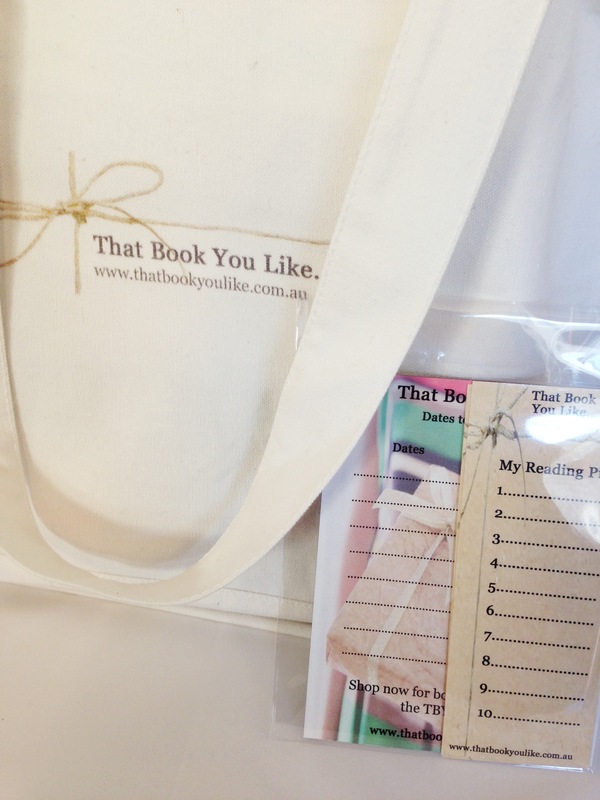 I’d love to know – which books would you choose first?